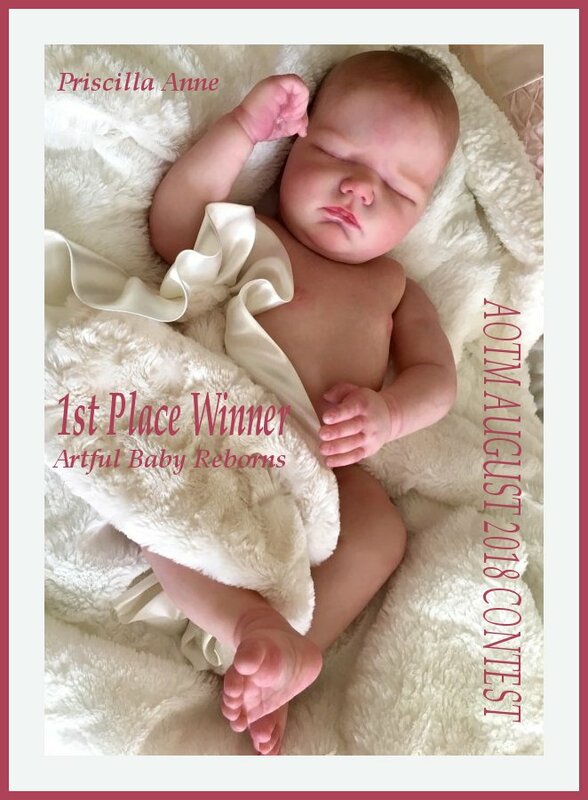 Congratulations to Priscilla Anne of Artful Baby Reborns and her beautiful baby on winning the 2018 AUGUST AOTM Contest!!! Thanks to all the ladies that entered and thanks to all that took the time to vote!!! 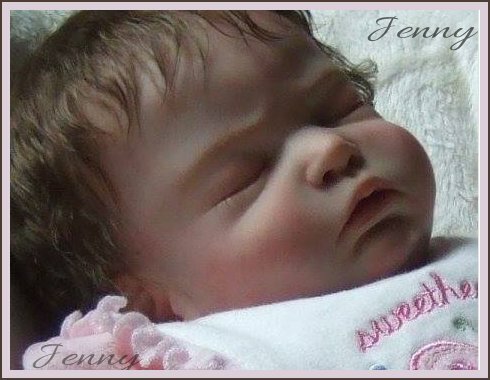 You are so kind to post our photos each month! We all know all the work and TLC that goes into each creation!!! I love the LANDON SCULPT! I named this boy "Prince Harry " and he has been adopted! Loved your Landon (all of your Landons). Congratulations! Congratulations Priscilla. 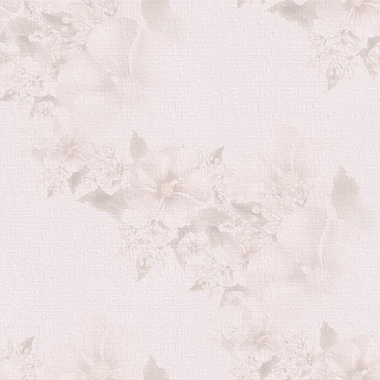 She is beautiful. CONGRATULATIONS PRISCILLA ANNE!!! Landon was a beauty! !